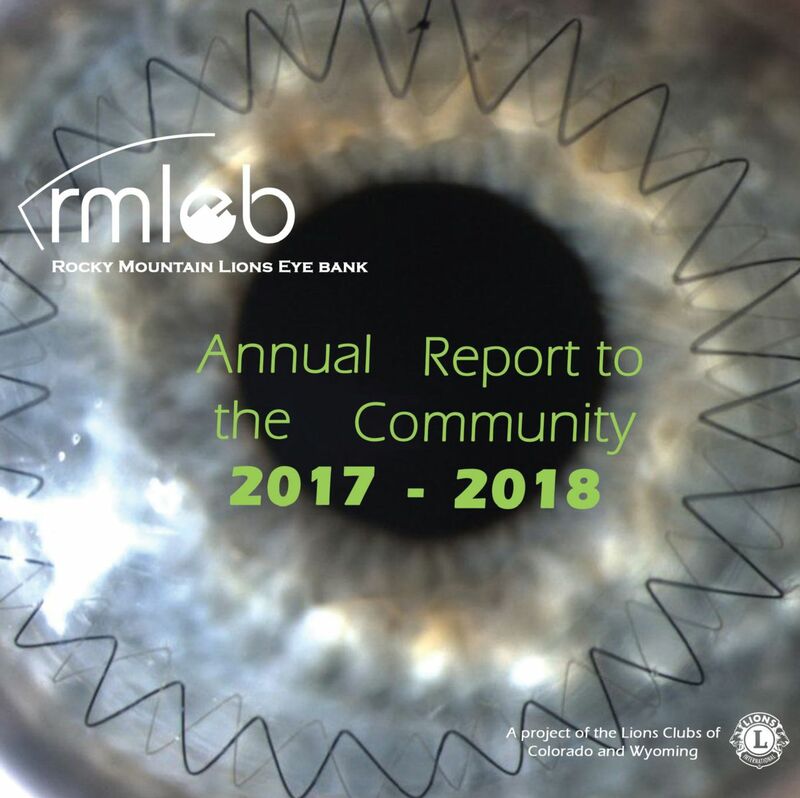 Together, you all contributed over $95,000 toward our sight-restoring mission! Thank you all! In memory of Lawrence C. Henry Jr.